Are ideal for most industrial/commercial applications. 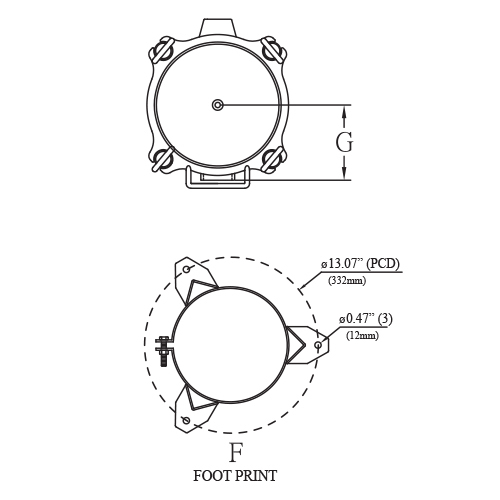 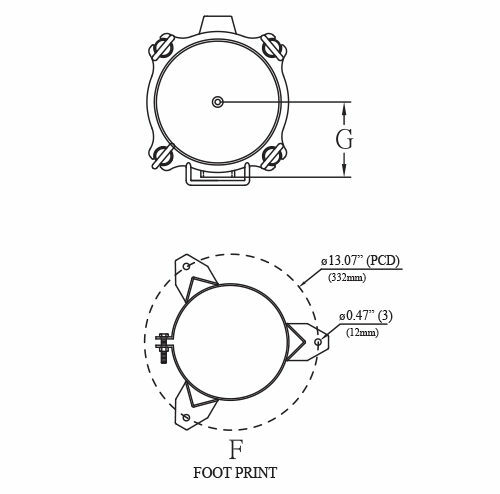 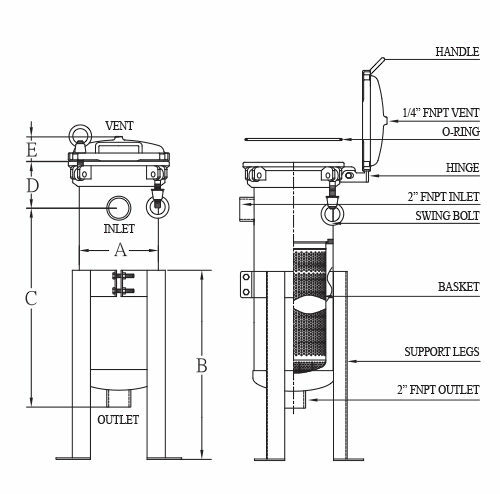 Our welded leg design as a standard feature, eliminates the added expense to your application. 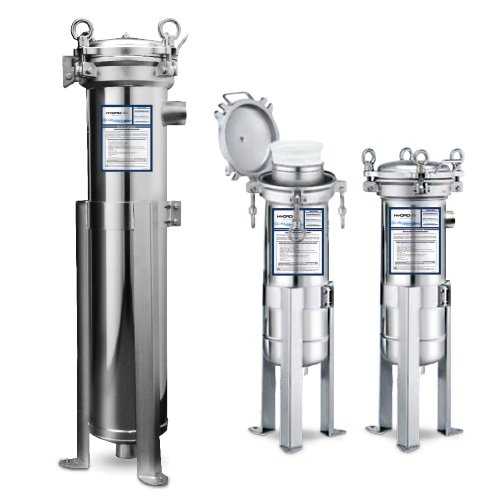 Commonly used for pre-filtration to Reverse Osmosis (RO) systems, farms, food service, car washes, agriculture and many other uses. 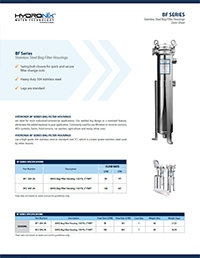 Flow rates are based on water and are for guidelines only.